Hackers are always looking for more and more sophisticated ways to gain access to our information. Personal information can be used to open credit accounts, steal from your existing bank accounts, or just wreak havoc on your life. The lasting impact it can have on your finances and credit score are well-documented. As more and more people are using mobile devices and sharing their information across the internet, this presents a lot of opportunities for criminals to gain access to your information. Clicking on a link in an email or accessing your internet banking over coffee shop wifi leaves you open to threats. 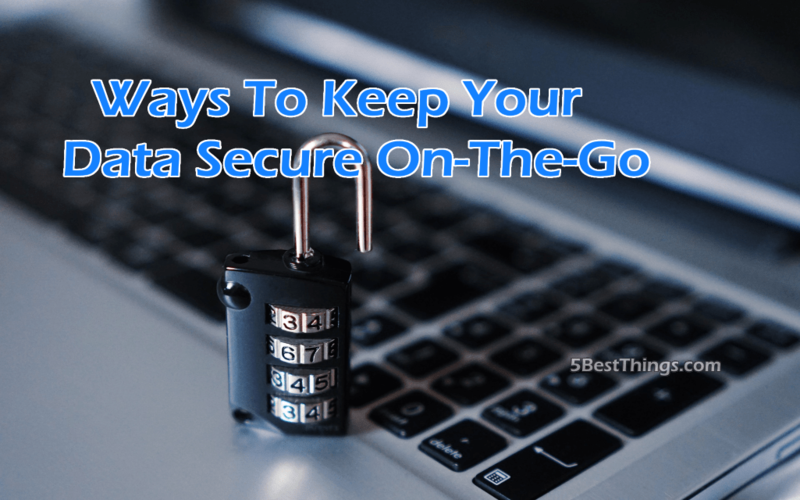 Here are five ways you can keep your data secure while on-the-go. Many people think that password protection is sufficient security, but if you’ve ever lost the password to your MacBook, you will know just how easy is is to gain access to a computer without the password. If you want your data to be secure even if you lose the device, you need to go beyond password protection and encrypt the disk. This will mean that no one will be able to access the information on your device without the password. Two-step verification adds an extra layer of security to your social media, online banking and email accounts. It works by asking you to further verify your identify through the use of another device that you have access to, such as your mobile phone. If anyone ever tries to access your accounts remotely, they will be locked out because they don’t have access to the second device. If you regularly work in coffee shops or like to jump on the free wifi when on public transport, you might want to take a moment to think about what you are doing. Free wifi can leave you open to threats from hackers, and free wifi can often be used as a lure to steal information. If you’re in a coffee shop, confirm the wifi network before joining, as scammers have been known to use free wifi networks to encourage people to connect their mobile devices, after which, all of their data is stolen. If your phone is currently set to automatically connect to the nearest open wifi network, you might want to modify these settings. Sometimes, we all just need to get online to check the weather or find directions to our destination. While this is unlikely to present a problem, you might want to avoid accessing sensitive information over an unknown or unsecure network. If you ever use public computers, you should always make sure you have logged out of any active sessions, rather than assuming that closing the browser will log you out. 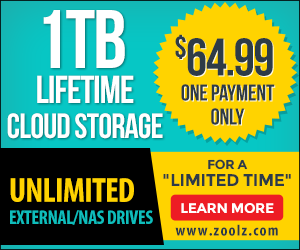 The best way to secure your information is to move everything to the cloud. This will ensure that no data is ever stored on your device which means it can’t be accessed if you lose your device. The benefits of switching to the cloud include being able to access your information from anywhere, even if you’ve forgotten your preferred device, so if you’re heading to a meeting and forgot an important file, you’ll easily be able to access it. As with the steps above, you should make sure that your cloud account is protected by two-step verification. Rebecca Harper is a freelance tech journalist writing on behalf of BCN Group, one of the leading providers of cloud services Manchester has to offer. She always writes about IT security, UX design and emerging tech trends.